Singer-songwriter. Record producer. Activist. Actress. 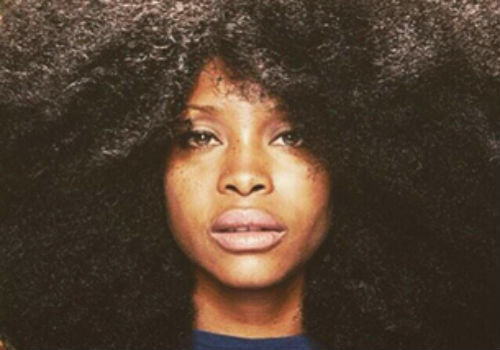 And the next host of the 2015 Soul Train Awards… Soul singer Erykah Badu is taking the stage this year..